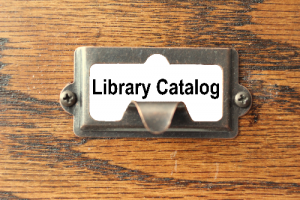 Use the Library Catalog link to search the book catalog of Fort Branch and Haubstadt Libraries! INSPIRE is Indiana’s Virtual Online Library. INSPIRE is a collection of online academic databases and other informational resources that can be accessed by Indiana residents. INSPIRE includes full-text magazine and journal articles, websites, pamphlets, images, almanacs, full-text historic newspapers, multimedia, library catalogs and much more. In most cases, INSPIRE provides cover-to-cover indexing and abstracts of all articles that appear in every periodical with the exception of some newspapers. Only letters to the editor, advertisements, and some images are excluded for copyright reasons. 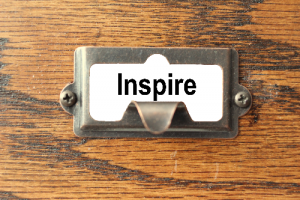 INSPIRE is a free resource available to all Indiana residents who have Internet access. Other states may offer similar services to their own residents. Fort Branch Library © 2019. All Rights Reserved.